Finally. 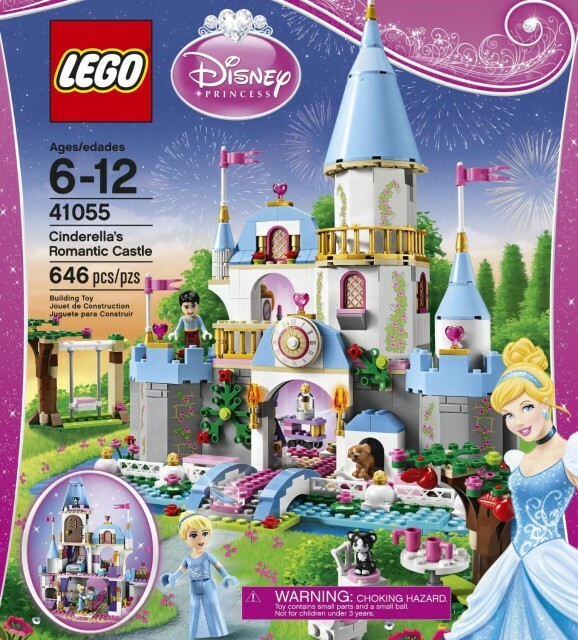 I was browsing LEGO Shop@Home’s website on and off yesterday and today waiting to see if the Disney Princess line would ever show up, but the Themes menu never changed, and neither did the first few pages of the “What’s New” page. So on a hunch I just searched for each individual set number and found them. They are AVAILABLE for immediate purchase and delivery. This is the link to the theme page but that page seems to be dead for now. Instead, you’ll have to click through each link below to browse the sets. I’ve also included links to Amazon if you prefer to shop from there instead.